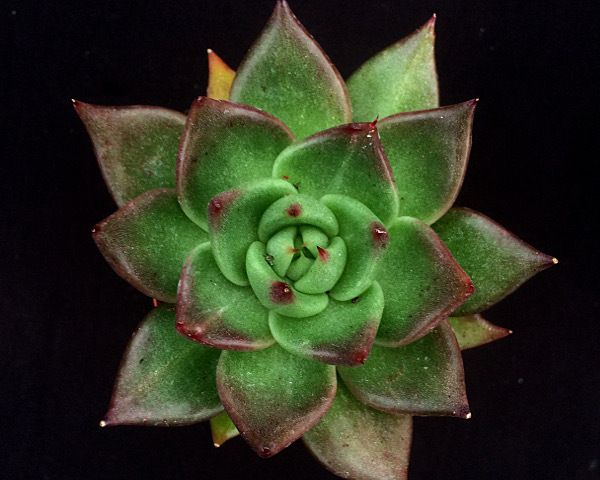 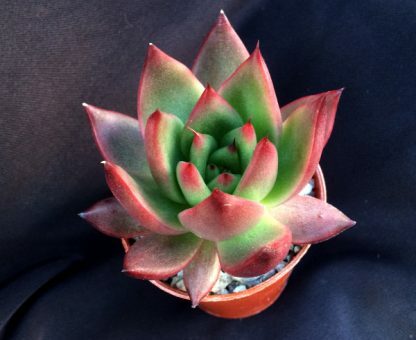 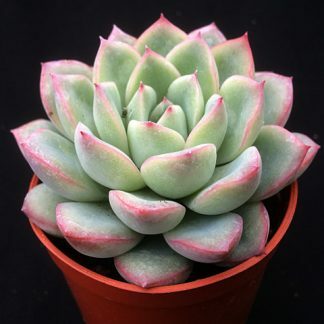 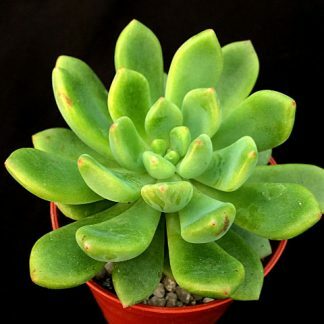 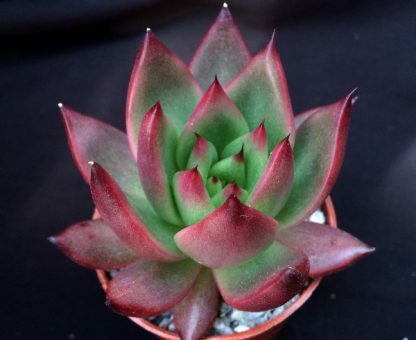 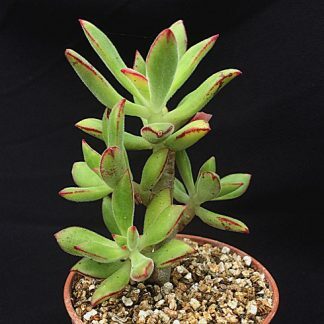 You cannot add "Echeveria compressicaulis" to the basket because the product is out of stock. Echeveria ‘Victor Reiter’ is a stunning hybrid Echeveria agavoides. 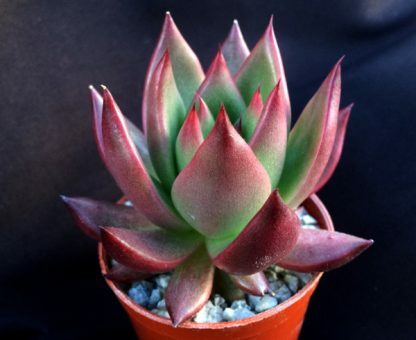 It is a slow, compact plant that offsets only slowly, it is quite hardy and suitable for growing outside in temperate climates.